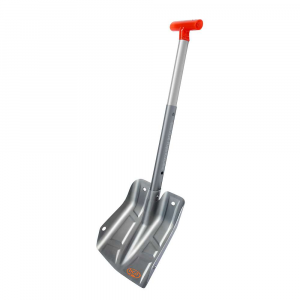 The Backcountry Access D-2 EXT shovel with saw uses a virtually indestructible, packable B-2 blade, oval shaft and T6 heat treatment to meet your shoveling and cutting needs in the backcountry. 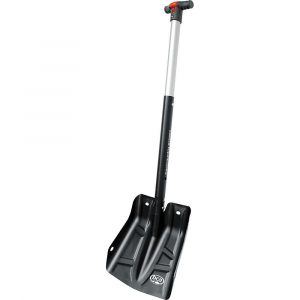 BCA's D-2 EXT Shovel is the ultimate tool for "strategic shoveling" and digging out stuck snowmobiles. 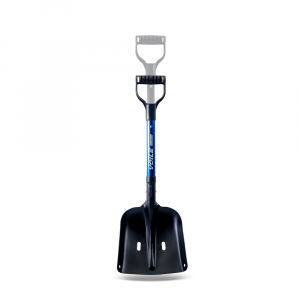 It easily converts to a traditional shovel making it adaptable to any backcountry situation. And the folding saw makes an effective tool for cutting away debris. 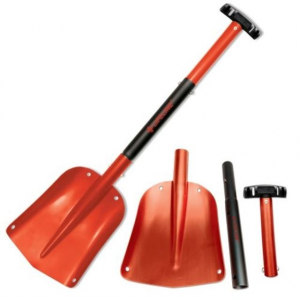 Backcountry Access Camp & Hike D-2 EXT Shovel w/ Folding C1716001010. 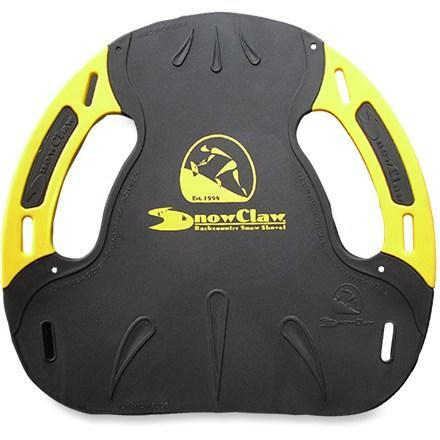 The Dozer easily converts to a traditional shovel making it adaptable to any backcountry situation. And the folding saw makes an effective tool for cutting away debris. 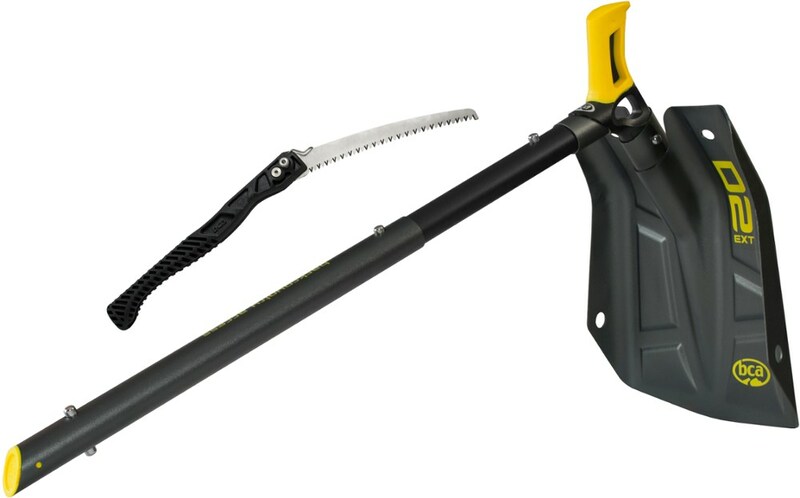 Features/Specifications: Extendable and packable.Positive slip-proof grips on both the shaft and blade.Bombproof packable B-2 blade oval shaft and T6 heat treatment.Folding saw includes high strength polymer handle and 420 Stainless Steel taper-ground razor teeth blade.Recommended for carrying with sled gear on your snowmobile in the MtnPro Tunnel Bag. 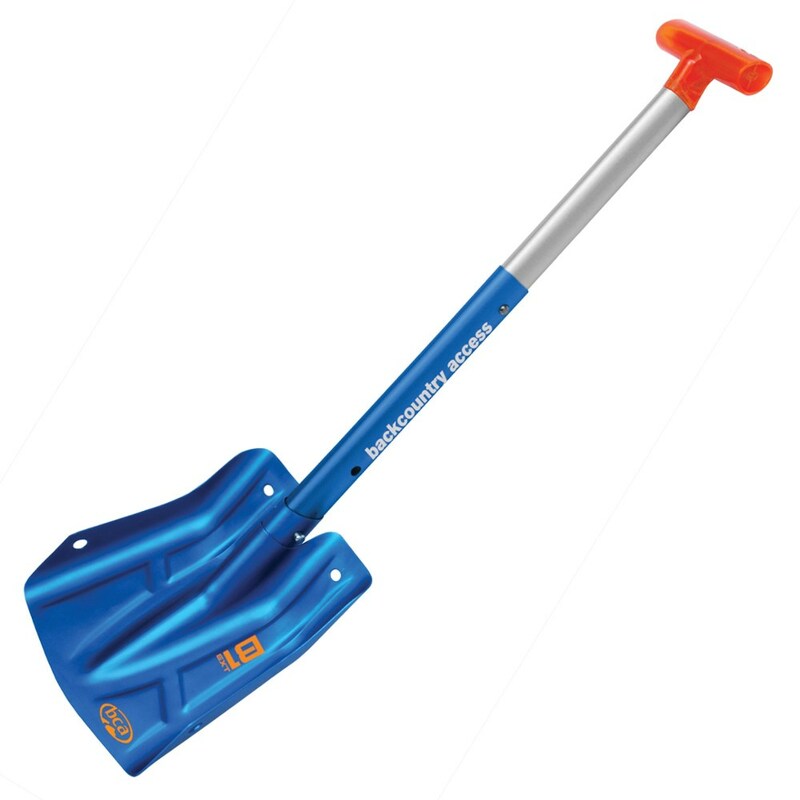 Whether you're brrraaaapppp, braaappppping on your snow machine, skinning up the track, or rappelling into a couloir, the Backcountry Access Dozer Hoe Shovel with D2 EXT Blade digs like no other thanks to its hoe shovel design that easily converts into a traditional shovel.